With kiddos out of school for the Summer, booking In Home Parties can tend to be a little bit challenging. The best thing that you can do is embrace the obstacle by offering fun, kid-friendly theme parties to your Hostesses! One of the great things about the direct sales industry is that often times we can work with our kiddos right along with us, so why not bring everyone together and showcase your products at the same time with these summer home party ideas? Summertime is made for swimming! Take to the water and host a pool party with everyone and find ways to incorporate your products into the summer fun activities. You can feature your Summer Product Line all while enjoying some summer sun! You may want to consider having pool games where the winning team gets free samples of your products right then! Gather your fellow friends who are also direct sales representatives for different companies, and come up with a mini carnival theme. Each “sponsor” would have their own table to showcase their products. You’ll need to create activities for the kids to enjoy and have fun doing. Some suggestions would include pin the tail on the donkey, three-legged races, and face painting. Granted the primary focus will be on ensuring the kids and families have a good time, but I assure you that the moms won’t miss the chance to be scoping out your products. You could even host a Mystery Hostess Party during this event. Consider hosting a photo shoot with your products and your guests. The idea behind this concept is to make it a fun event for families to get together and capture photos they can take with them. This also allows your potential customers to get a sense of how they would use your products with their families. Be 100% honest with your friends and tell them you’d like to get photos of them using the products you sell and that they can get to keep pictures. Many people also love the chance to be “famous” too. Big kids and little kids love the chance to dress up for an Old Fashioned Tea Party! Host an afternoon tea party (after nap time, of course) to show off your products in the cool comfort of your living room. Have age appropriate games, flavored teas, and finger foods. Give prizes for who wears the funniest or biggest hat to the party. If you can not get everyone together in person, schedule a “Nap Time Online Party” for Moms! You can easily host an online party via your favorite social media channels while all of the littles are sleeping soundly. You can choose to have you party on Facebook, Pinterest, Twitter or even Periscope. You can handle this in a few different ways. You can get a hostess to be in charge of rounding up all the attendees and get the hostess benefits. You can offer up some prizes and promote the event yourself and offer up some extra incentives for anyone who decides to schedule a party for themselves during the event. These are some ideas that may create lasting memories with potential bookings throughout the summer months and beyond. Show your Hostesses and Guests how awesome it is to truly have a “family business” and invite them to join your team as well! What are some out of the box summer home party ideas that you can come up with? 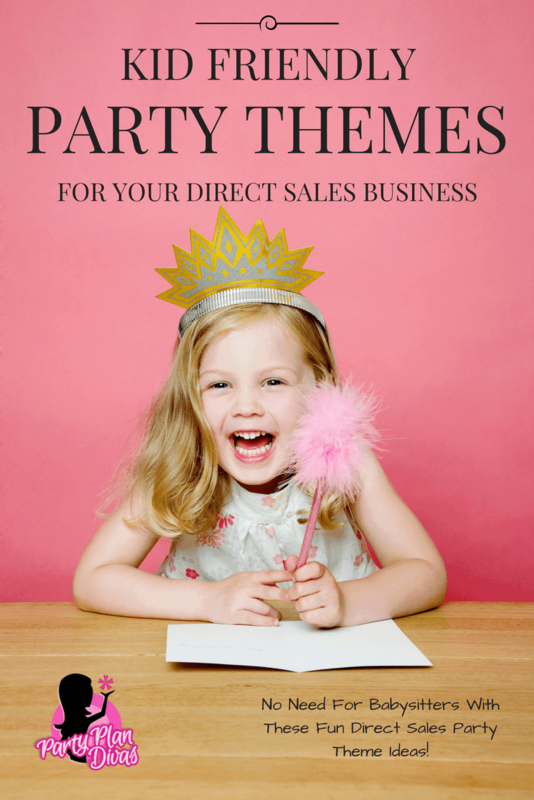 PartyPlanDivas is the largest Online Training Community for Direct Sales Professionals. For over ten years PartyPlanDivas has been a trusted community for training and support in every aspect of the direct sales industry. With a firm foundation of Time Management and Organization, the Diva Success System has helped tens of thousands of Direct Sales Consultants worldwide to be more successful, less stressed, and have time for what matters most – our loved ones. 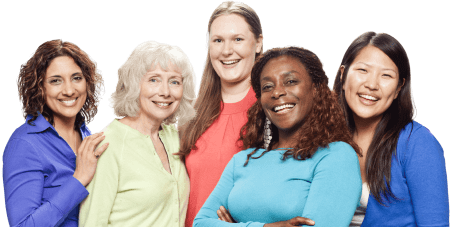 Join thousands of “Divas” from all over the world to learn business building ideas, gain support, ask questions, and more! With PartyPlanDivas you’ll become better organized, less stressed, and more successful with your Direct Sales Business.